One reliable contractor for your screed and your structural concrete slabs. Using one trusted supplier to lay your structural concrete floor as well as your screed can be a cost-effective way of giving your project the solid and long-lasting subfloor you need. Our dedicated installation teams will work to the exacting measurements required for your property, to install a structural concrete floor which provides adequate support for the building, whilst leaving enough room for underfloor heating and screed in accordance to your specification. 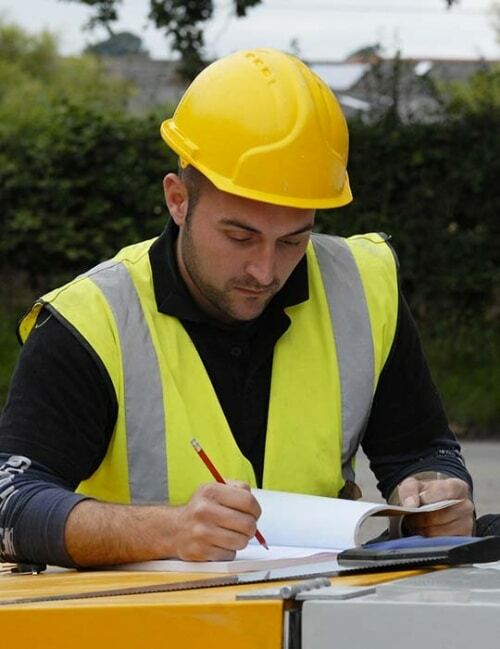 Are you a small to medium housebuilder? Call our dedicated team today to discuss how we can work to tight deadlines across multiple plots to keep your project on track.